If you are a business that does not want to spend an arm and a leg on a copier, then looking at two models would suit your company well. For those needing color – the Xerox WorkCentre 7220 is 20 pages per minute and come with print, copy and scan. Fax and finishing can be added. For those not needing color, the Xerox WorkCentre 5330 is a great choice. At 30 pages per minute, this copier works well for the small office who needs a workhorse. Not everyone needs a $500 copier per month. 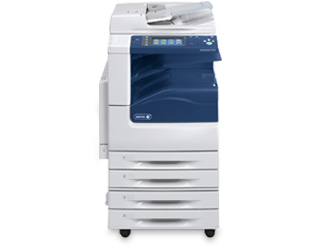 Depending on your print volumes, these copiers may do super for just $125 to $200 per month including some prints. Give us a call if you are looking for a copier in NYC or Manhattan!